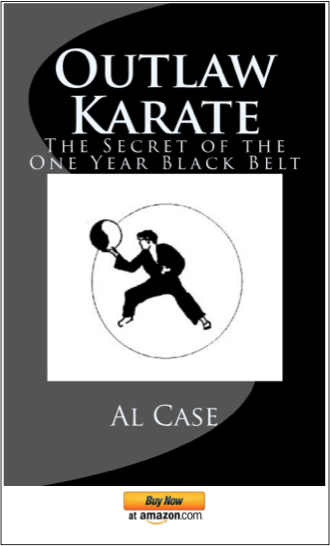 When a person is beyond black belt it means he is ready for advanced training. 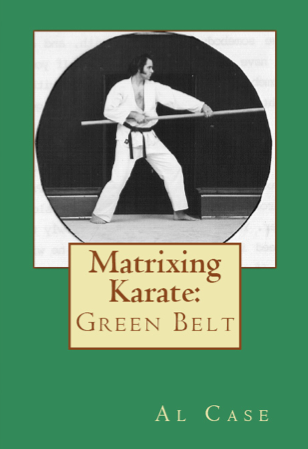 In Karate, and similar martial arts, the training is more advanced forms. 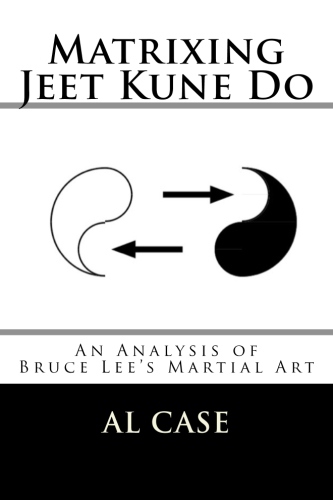 If you wish to follow this path then click on Advanced Karate Books. While some people prefer to stay in Karate proper, this doesn’t work for everybody. 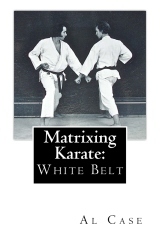 The movements of the advanced Karate forms are sometimes so esoteric that they aren’t workable, and they don’t seem to make only marginal advanced energy capability in the body of the student. This holds true for training in just about every fighting discipline, from Karate to Aikido to Taekwondo to…whatever. So the real reason for these advanced but same old same old forms are that they afford the practitioner the means to ‘polish’ his art. To get better at…the basics. To get better at the basics means that they become smoother, more intuitive, more usable. And, there are other qualities to be appreciated here: calmness of mind, a certain type of wisdom, some sixth sense abilities (if you lucked out and received training in a good karate system, very rare) and so on. 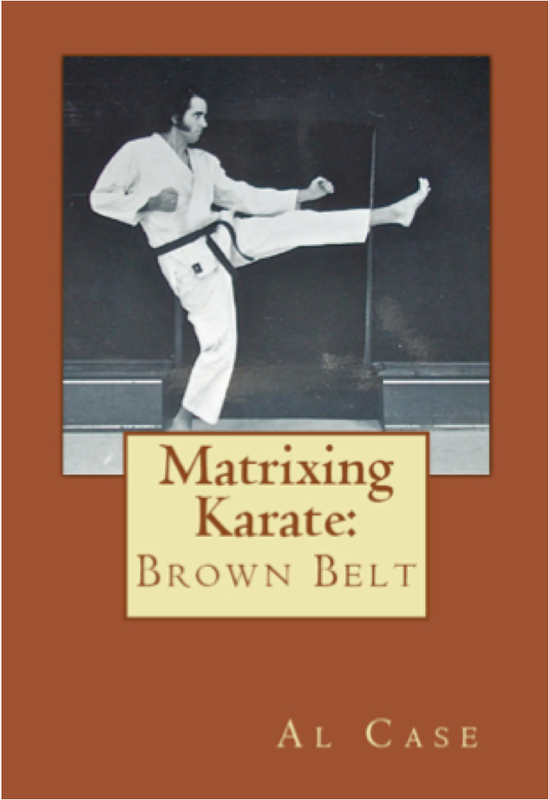 When I found myself in the position of teaching people beyond black belt I decided to do things differently. I began teaching whole arts for advanced ranking after black belt. 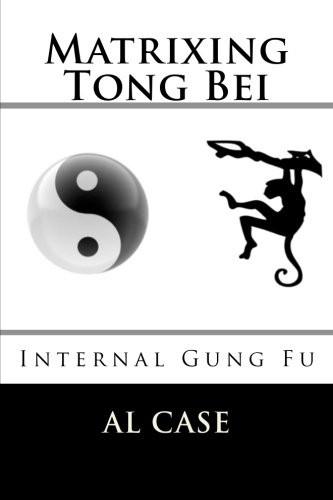 I might teach a Shaolin style to second black black belt, a pa kua style to 3rd black, and so on. This gave me tremendous leeway in my training programs. 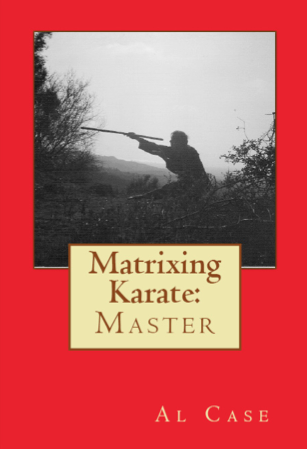 I was actually able to shift programs around like shuffling cards, and fit the programs and specific martial arts much better to individual students, and yet still maintain a distinct discipline and structure in my classes. Furthermore, the polishing consideration was not neglected, but rather enhanced. Basics are basics, from art to art, and there is little difference. Thus, not only was the student working on basics with my advanced ranking training, but he was getting different viewpoints of basics, which helped him understand them in depth. The truth of the matter is that this method allows me to teach more than art, but a viewpoint of art, a perspective that is not able to be taught in normal classes. It is a matter of how much knowledge you can impart in your training, not art, but quality of knowledge, and the ability to import more knowledge…at a glance. Traded systems. Just like people did before everything went commercial. As in trading Pa Kua for Tai Chi. Or Shaolin for Karate. 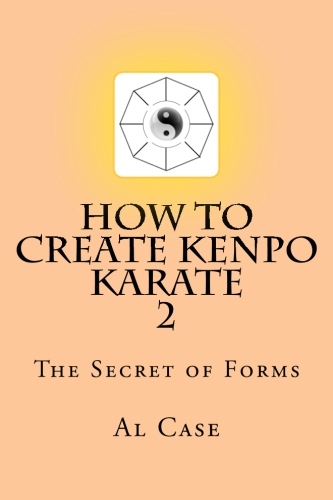 As it says in various accounts of martial artists, especially those who created their own systems. 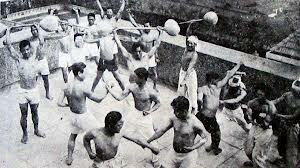 Able to trade a whole system because they have been trained not to do a million punches, but to do a million punches while absorbing several martial arts systems. And it gets really interesting for me when I get around these old students, they’ll be talking about things like shifting the tan tien while making a kung fu kick work in a karate style, or retaining power without dropping their weight, or some other oddity that it took me decades to figure out, but they are doing in a couple of years…and they have a whole lifetime to go places I dream about. But, that’s okay. When I give up this body I’ll get a new one and find one of these guys to give me training. 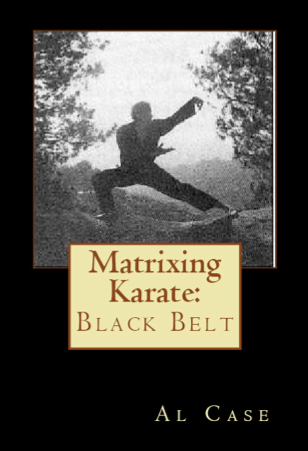 Here is a partial list of martial arts which I teach beyond Black Belt. You will be going off site, so book mark this one before you go.